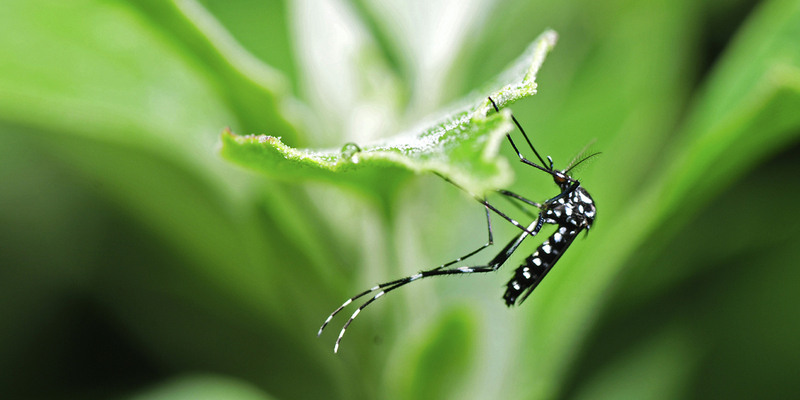 Can a mosquito bite transmit STI’s? Yes. In August 2016 the CDC confirmed that Zika virus can be spread sexually from men or women.